Eoin Vaughan of Go Gaelic tells us about their imminent Mexico trip. There’s Clare Soccer, some Clare GAA, Ladies Football, Handball, Camogie and More. 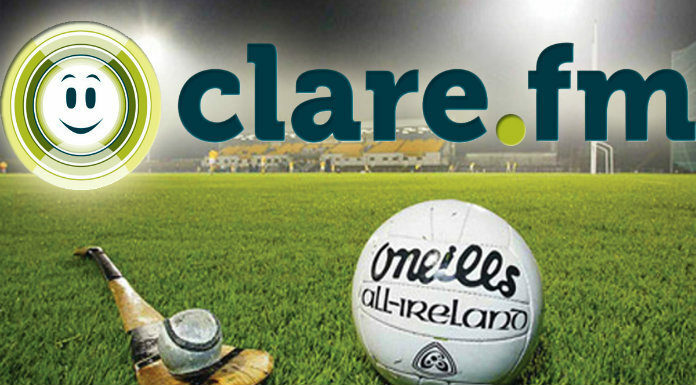 Clare FM’s Sideline View broadcasts every Friday from 6pm.